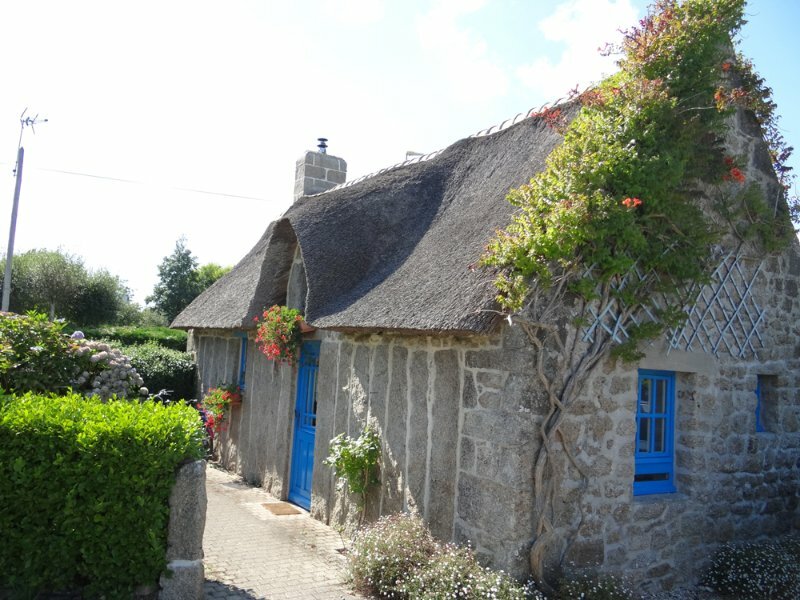 An architectural heritage unique in France: Country of houses and fences made with « standing stones » or « mein zao » in Breton, but also thatched houses, fountains, wash houses and bread ovens. 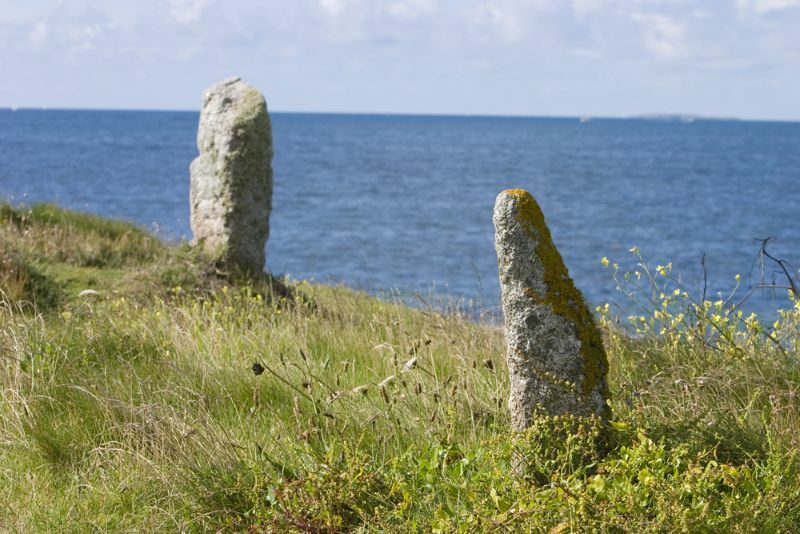 A religious heritage: churches, chapels, cavalries and Menhirs. 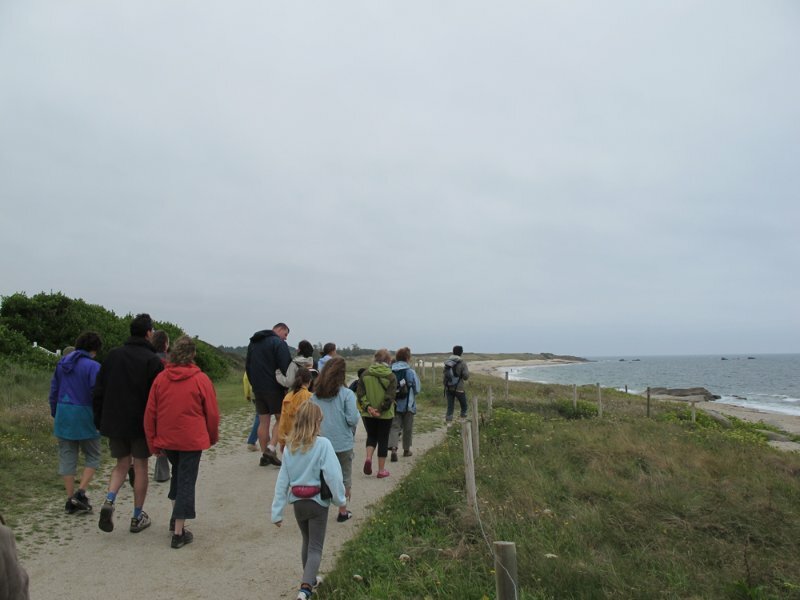 A natural and savage heritage: Through expositions and hikes proposed by costline’s house and by the sea’s house (near the campsite), you could also discover, guided by hosts, the fauna and the flora on a Coastal Conservatory classified site. 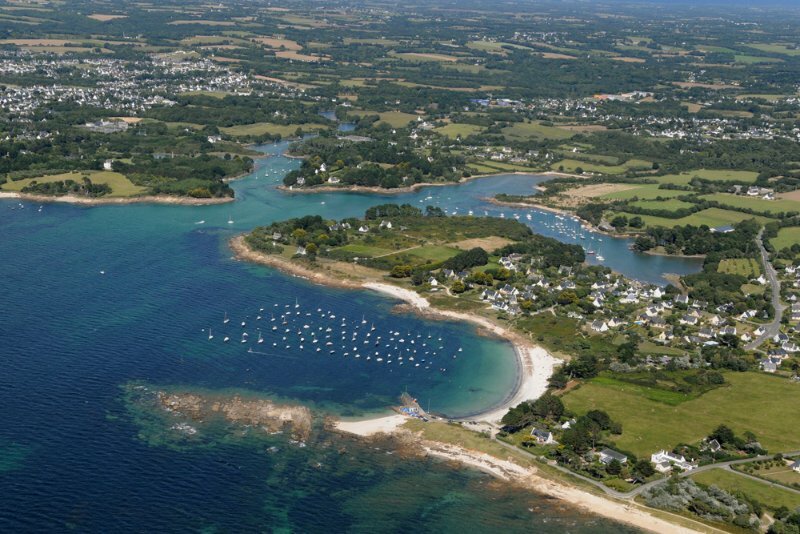 Near the campsite (about 800m): Pouldohan, with its beautiful inlet and its small port equipped with a dock to launch your boat. 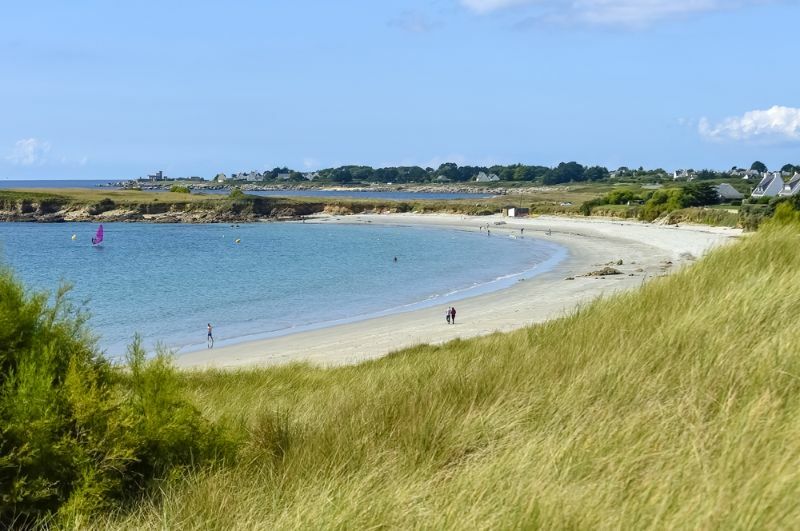 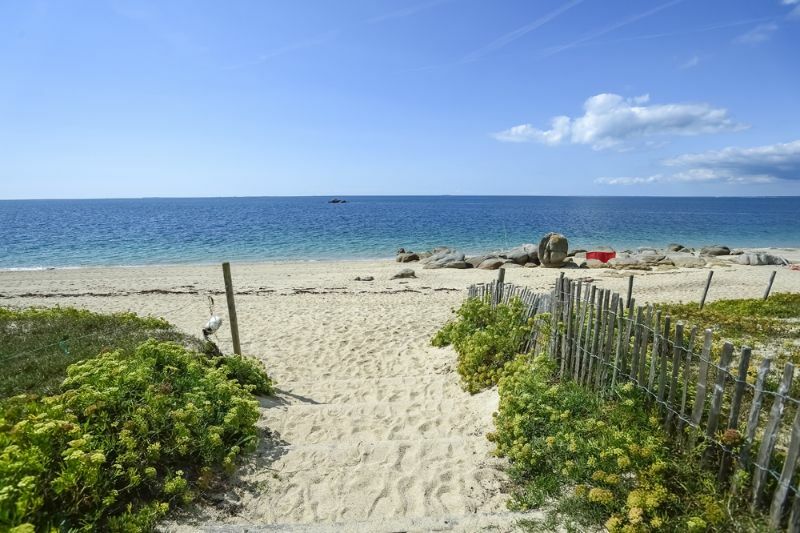 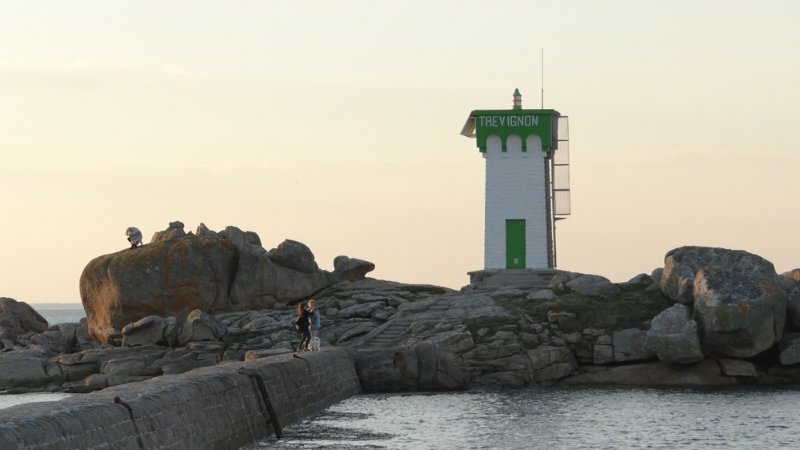 Between the tip of Trevignon, with its small fishing port, and the tip of the Jument, a 6km long dune ridge separates marine world and seven ponds which are part of a protected landscape. 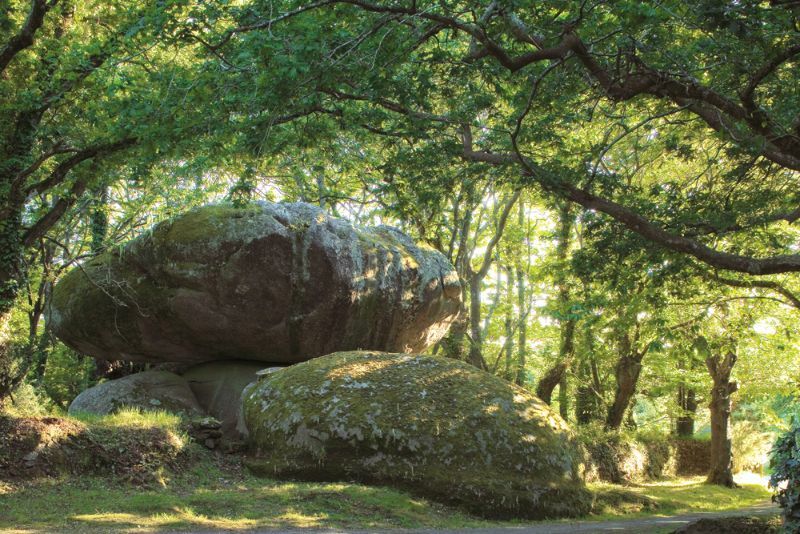 At Tregunc’s city center, at 4, 5 Km of the campsite, you can find numerous shops, markets and different services such as a post office, pharmacy or doctors.